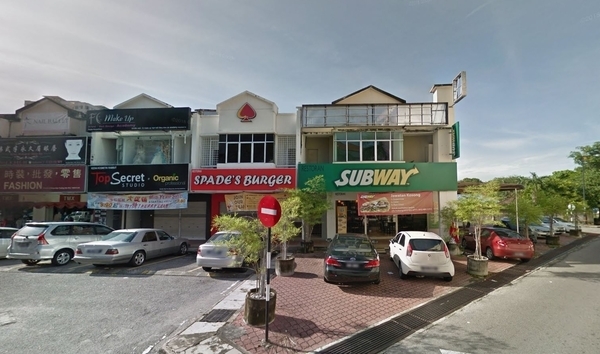 Maju Utama Business Centre (also known as Maju Utama Business Center) is a freehold shop-office development located in Bukit Mertajam, Seberang Perai. Other neighbouring projects around are Gemilang Business Centre, Maju Jaya Business Centre, Pusat Perniagaan Alma, Pusat Perniagaan Rozhan, Taman Mutiara, Taman Sejahtera Ria, Taman Seri Jaya, Taman Seri Maju, Taman Usahaniaga and The Junction. The only amenities nearby this shop-office development are schools. Some of the schools here include SJK (T) Bukit Mertajam, SK Kampung Baru and SMK Bukit Mertajam.